The folks at V Magazine are ringing in 2016 with a little help from two fashion powerhouses and a pop icon. 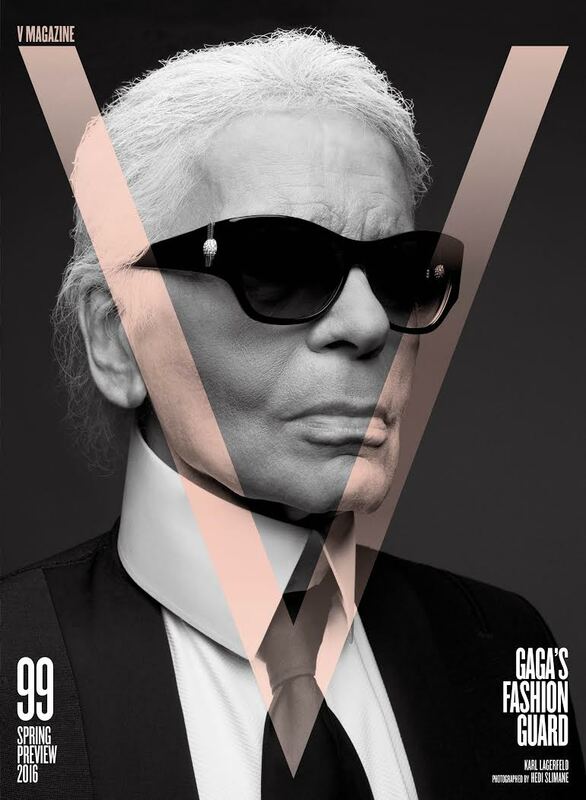 Lady Gaga guest edits issue 99, and Karl Lagerfeld and Hedi Slimane front the two covers, for which each designer photographed the other. Pick up the new issue of V at newsstands on January 14 or pre-order a copy here.